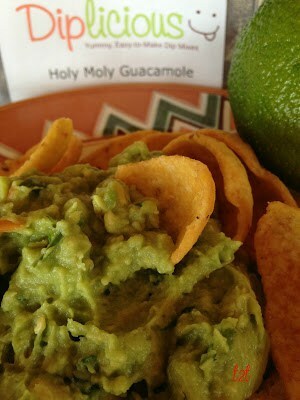 This recipe uses Holy Moly Guacamole Dip Mixes from Diplicious. You can use the recipe found on the back of the Holy Moly Guacamole Dip Mix package or you can use the recipe below. 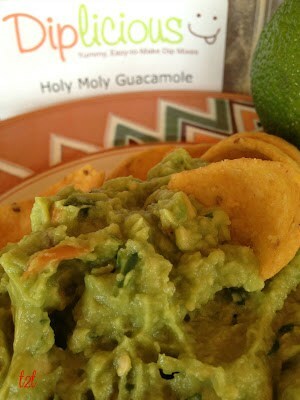 Either way, Holy Moly Guacamole is Diplicious! There are many different ways to prepare guacamole but there are a few universal ingredients that have to be added to be called guacamole. Of course, one of those ingredients is an avocado or two and most recipes include lime juice, hot peppers and cilantro. This recipe is made with Holy Moly Guacamole from Diplicious..Yummy, Easy-to-Make Dip Mixes. You can certainly make guacamole without it but this seasoning mix adds the right amount of spice to take it to the next level. 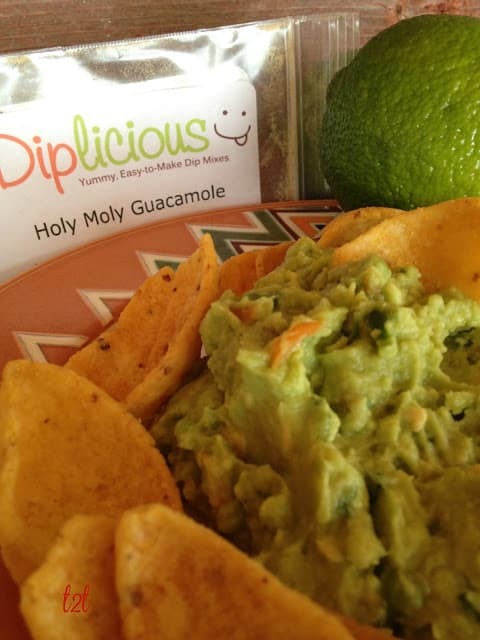 If you decide to make this guacamole with Diplicious Holy Moly Guacamole seasoning mix, don’t forget to add my name in the comment section on the order form. This way I’ll get credit for the sale. Thanks in advance, Lynn. Guacamole [gwah-kah-MOH-lee; gwah-kah-MOH-leh] A popular Mexican specialty of mashed avacado mixed with lemon or lime juice and various seasonings, usually chili powder and red pepper. Sometime finely chopped tomato, green onion and cilantro are added. 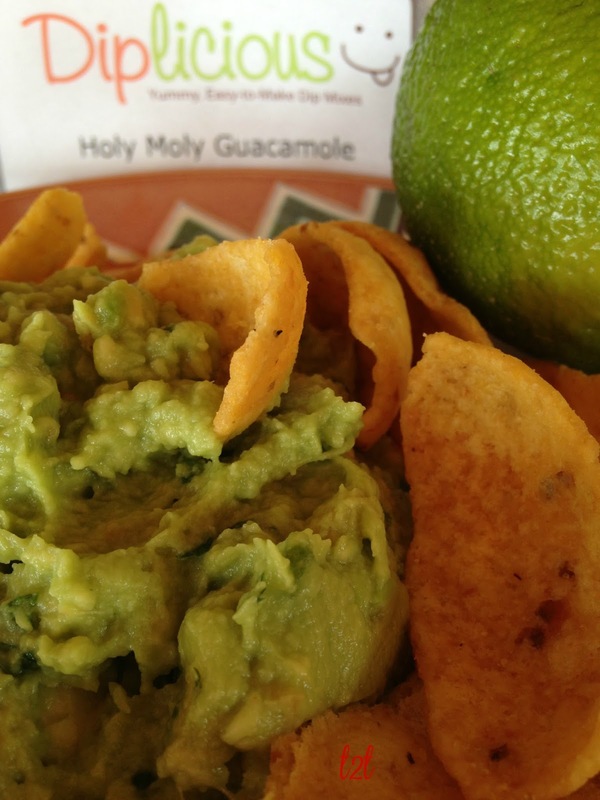 Guacamole can be used as a dip, sauce, topping or side dish. It must be covered closely and tightly to prevent discoloration. Guacamole is still edible even if discoloration has set in. In a medium bowl, lightly mash chopped avocados with a fork. Add remaining ingredients and toss with a fork. Refrigerate for one hour before serving.